Complete mobile power solutions for recreational installations. The largest of our new Heavy-Duty line, the Go Power! 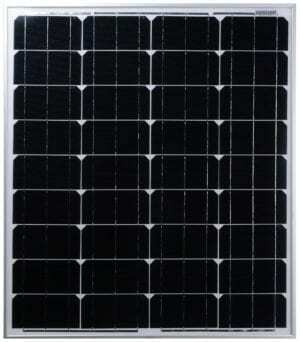 GP-5000HD provides enough power to run several appliances at once. 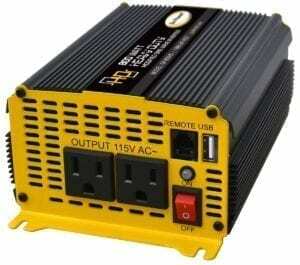 With a 5000-watt output, this inverter is the best choice for most large power requirements. Plug your appliances directly into its four AC outlets, or wire it into your electrical system using the optional Go Power! transfer switch. 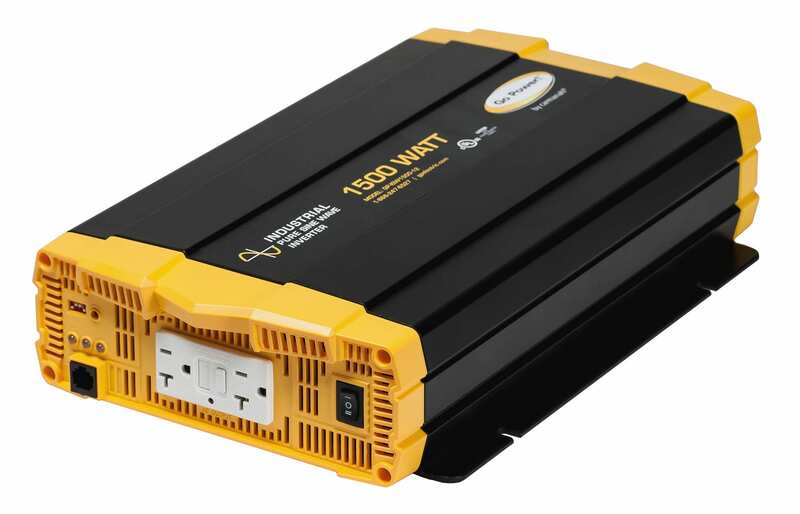 Ideal for powering several appliances, or as a source of emergency back-up power, the GP-5000HD fits a range of applications. 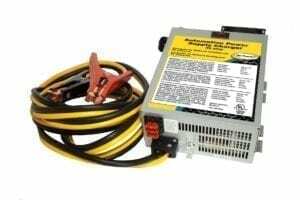 View our complete line of Heavy-Duty Modified Sine Wave Inverters or see our Inverter Installation guide. Upgrade your system with the Go Power! 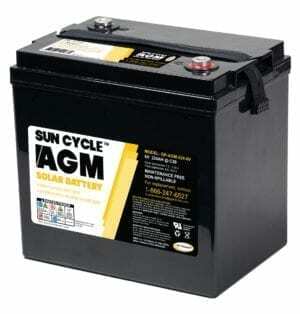 AGM deep cycle battery designed specifically for solar! 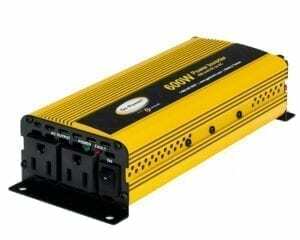 View our complete line of Modified Sine Wave Inverters or see our Inverter Installation guide. 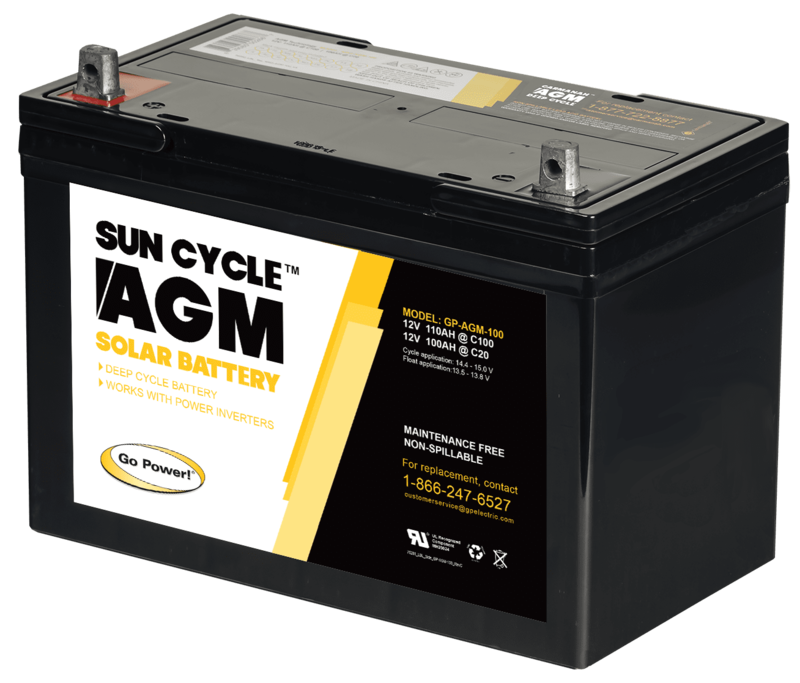 The 7 pin adapter works with a trailer’s existing 7 pin plug for the most convenient and accessible battery charging method. 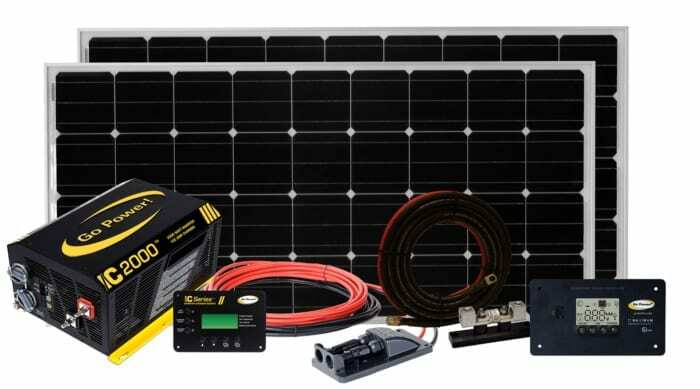 Quickly connect any of our PORTABLE SOLAR KITS to the 7 pin trailer connector. 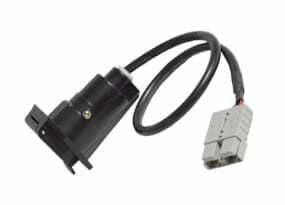 On one end, plug in your trailer’s 7 pin connector while the other end easily plugs into an anderson style connector. The 7 pin connector comes with a dust protector cap. Consider getting the 30 FOOT ANDERSON EXTENSION CABLE to extend the distance of where the solar panel is placed. When parked in the shade, the portable solar panels. A versatile performer for your mid-range power needs, the Go Power! 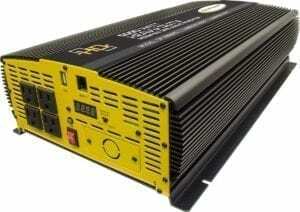 GP-800HD heavy-duty modified sine wave inverter is powerful yet economical. 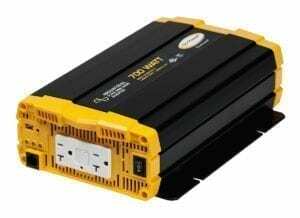 Easy to install, connect the inverter directly to your battery, and then plug your appliances into its two AC outlets. Use the GP-800HD to power lights, drills, blenders and more. When you’re not using it, you can switch it off to conserve power. Ideal for powering kitchen appliances, or as a source of emergency back-up power, the GP-800HD fits a range of applications. The Go Power! 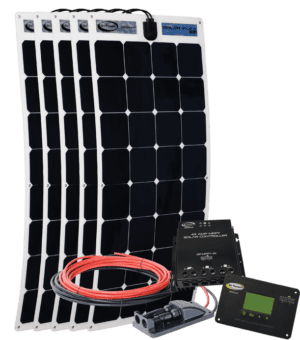 Adjustable Mount allows you to optimize solar charging by enabling you to adjust your solar panel to maximize exposure to the sun. 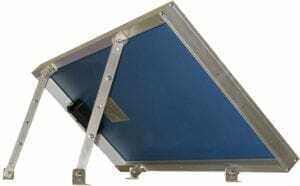 Tilting the panel can increase performance by up to 40% during winter time camping. 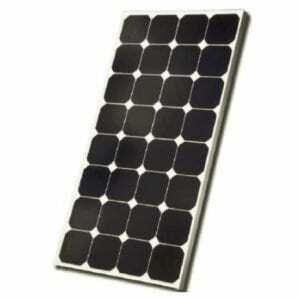 This universal tilt mount is compatable with our Large Solar Kits and Complete Solar and Inverter Systems. 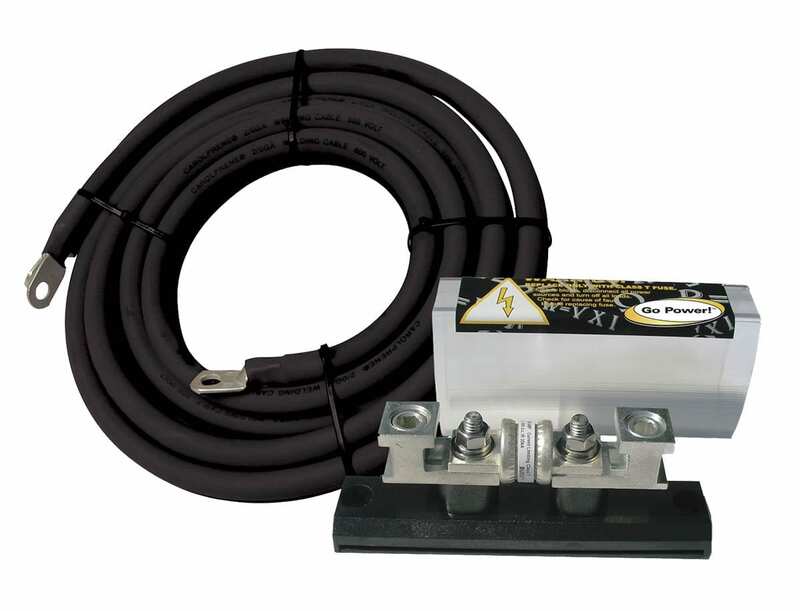 With the Cable Entry Plate, installation is cleaner and more flexible. No longer is the solar cable’s entry limited to the refrigerator vent. With Go Power’s Cable Entry Plate, run the wires through any part of the roof you choose, ideally as close as possible to the battery for the most efficient charging and minimizing energy loss. 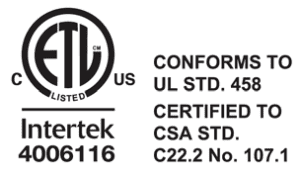 This product has been designed from the ground up to provide the best solution on the market for a cable entry port for RV rooftops. 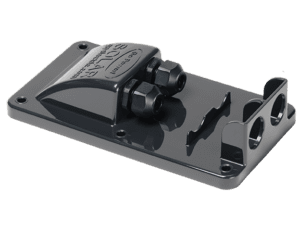 The Cable Entry Plate is available for purchase as a standalone accessory or as part of a pre-wired package on selected RVs.